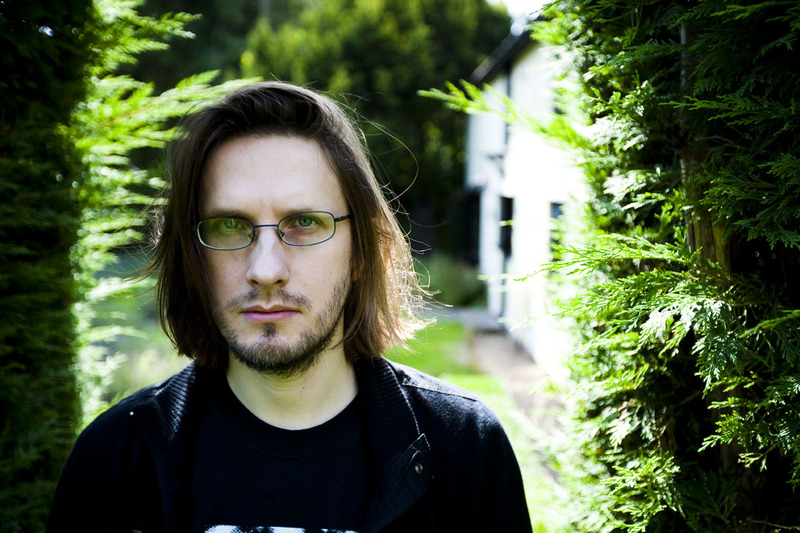 Steven Wilson is a visionary. The English singer concedes that he’s not the best musician, he’s not the best singer and he’s not a great guitar player. But he is a director who knows what he wants, and what that is happens to be a collection of eclectic touring musicians who can realise his vision. “That’s been a frustration for me in previous bands, where I’ve been the lead guitar player, and limited by my own ability,” the singer laments. Cheerful despite a blistering 3am London morning, the singer’s deeply grounded passion translates into an ideal that he holds for his own musical output and for the experience of his audiences. “It’s that word ‘immersive’ for me. And that I think has left people with a feeling that hopefully they’ve seen something quite unique,” he explains. 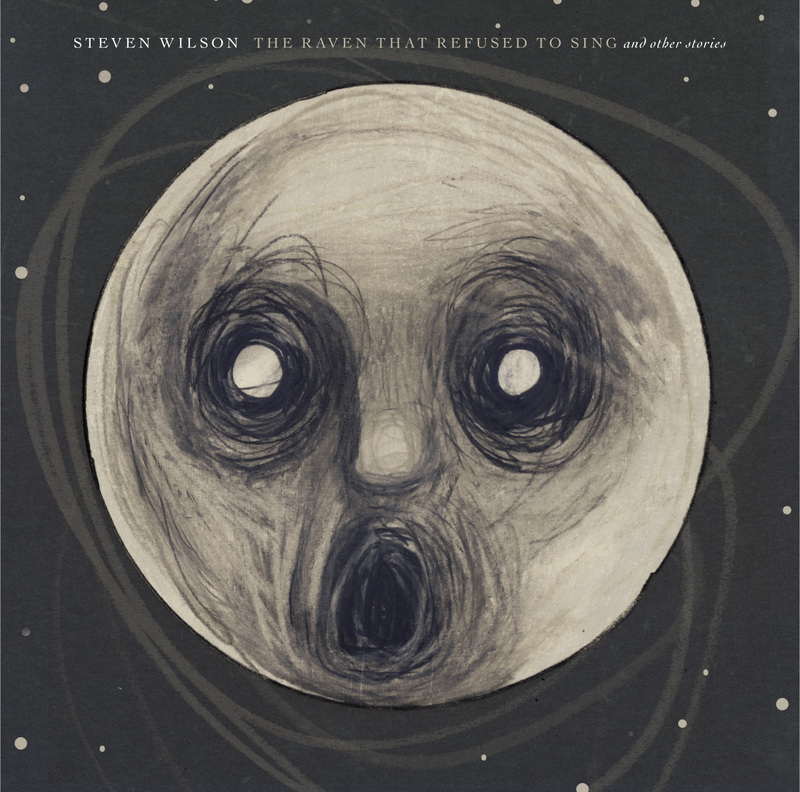 With a career that has spanned 30 years, predominantly as the front man of progressive rock luminaries Porcupine Tree, Wilson is continuing to explore his diverse creative tastes, recently captured by his award-winning album The Raven Who Refused to Sing (And Other Stories). In Australia next month, the rapture within Wilson’s musings about his tour suggests it is indeed an irresistible spectacle. It is the immersive atmosphere of Wilson’s shows that recalls the visceral absorption of Puscifer, the idiosyncratic side project of Tool henchman Maynard James Keenan, or the dynamic energy of a performance by American guitar virtuoso Steve Vai. For all of the potential for pretension in his art, Wilson retains a refreshingly humble and deeply grateful disposition for being “allowed” to have his career. He discusses the inherent strangeness that live performance involves. 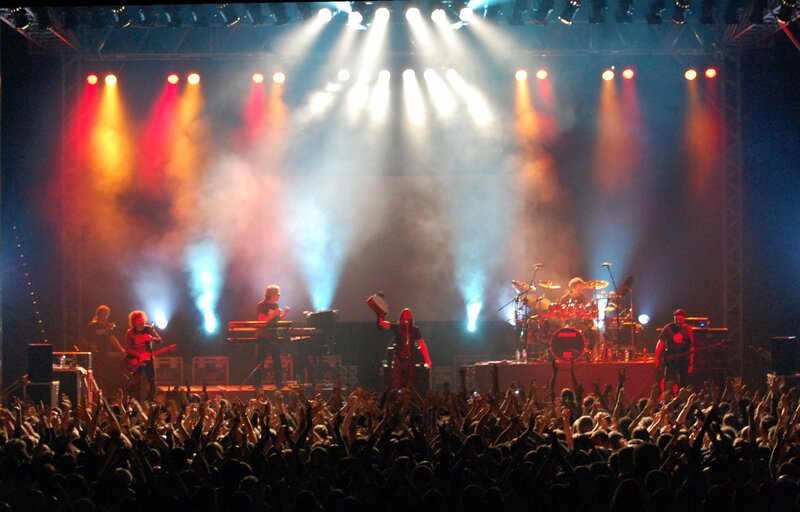 The progressive master is heavily influenced by the soundtrack of his childhood, which was defined by 1970s zeniths Pink Floyd, Electric Light Orchestra, and Genesis. The Raven was even engineered by the formidable Alan Parsons, the man behind seminal Pink Floyd album The Dark Side of The Moon. With a background and worldview solidified in the corridors of classic rock, it’s no surprise Wilson holds a somewhat antiquated approach to modern music, one that painfully cringes at the advent of what Wilson calls “the play-list mentality”. The chameleon often refers to the “cinematic arc” of music and treasures the function of the journey. “The play-list mentality, or the MP3 or the download culture thing, for me is really ugly. Because it’s like, if you imagine doing the same thing to cinema, we’ll never sit down and watch a 90 minute movie ever again, we’ll just dip in and watch individual scenes in movies and we’ll never actually get a full understanding of this narrative arch that movies can have and I believe, you know music it’s in own way can have too,” the singer insists. It’s a belief that is entirely consistent with Wilson’s esoteric music and his principal genre of choice. It’s called progressive for a reason. Trying to throw an arbitrary selection of Wilson’s songs together on a play-list is like a chaotic and almost jarring synthesis of intensity and light, darkness and ambience. Wilson’s music is fundamentally conceptual. The Raven is a collection of supernaturally – inspired tales and 2011 album Grace For Drowning, which was nominated that year for a ‘Best Surround Sound Album’ Grammy Award, is about the transition from anger to acceptance. While there is a diverse slate of labels that Wilson could be remembered for, it is his position as a consummate storyteller that will resonate beyond the decades. It logically follows that Wilson’s number one unfulfilled ambition continues to be a film score. Since music from The Raven will feature on upcoming Hollywood film Pompeii, let’s hope this storyteller is closer to his objective than we think.